Read about Emmin Chng’s experience as the first person to complete an internship in Communication Studies. Have completed 9 hours of credit courses in Communication Studies. 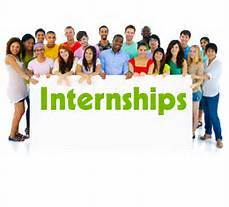 Explore the internships available through ACC.